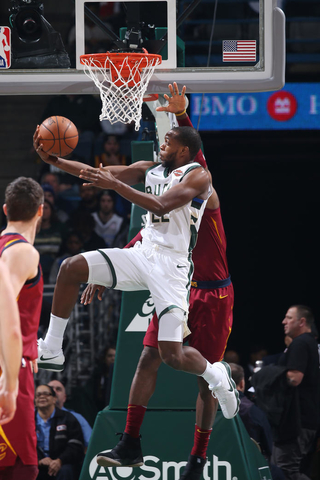 The Milwaukee Bucks proved to be the best team in the East through the first half of the season after knocking off the rival Toronto Raptors 105-92 at Scotiabank Arena on Thursday night. The win gave the Bucks the season series (3-1) and a perfect 2-0 mark in Toronto. The Bucks led by as many as 24 points in the second half, but the Raptors drew close in the final minutes and got the game to within six points before the Bucks clamped down defensively and pulled away for the 13-point victory. Giannis Antetokounmpo spent much of the game in foul trouble and picked up his fifth foul in the opening minute of the fourth quarter and had to head to the bench. But Khris Middleton and the Bucks played with great composure and made sure Toronto didn’t steal one with Giannis on the bench. Middleton, who was named an all-star reserve earlier, finished with 18 points and D.J. Wilson came off the bench to score a career high 16 points. 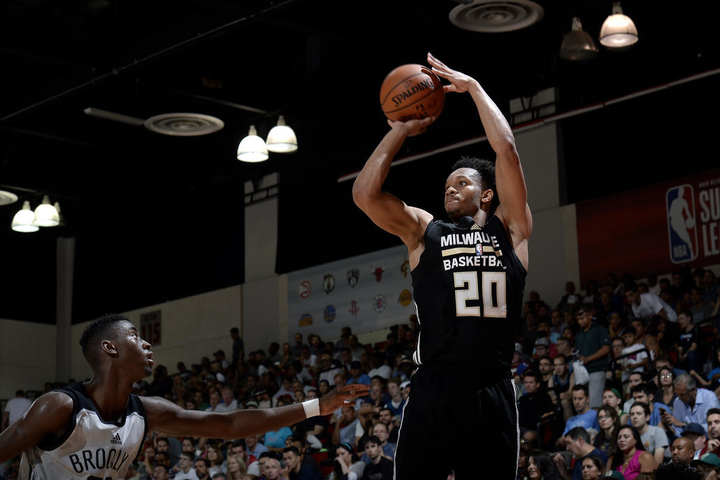 By securing the top record in the East in the first half, Mike Budenholzer and the rest of his coaching staff will coach Team Giannis at the NBA All-Star Game on Feb. 17 in Charlotte. That honor goes to the coaching staff of the team with the best record by Feb. 3, and the Bucks clinched that with the win. The Bucks travel to Washington to face the Wizards on Saturday night. 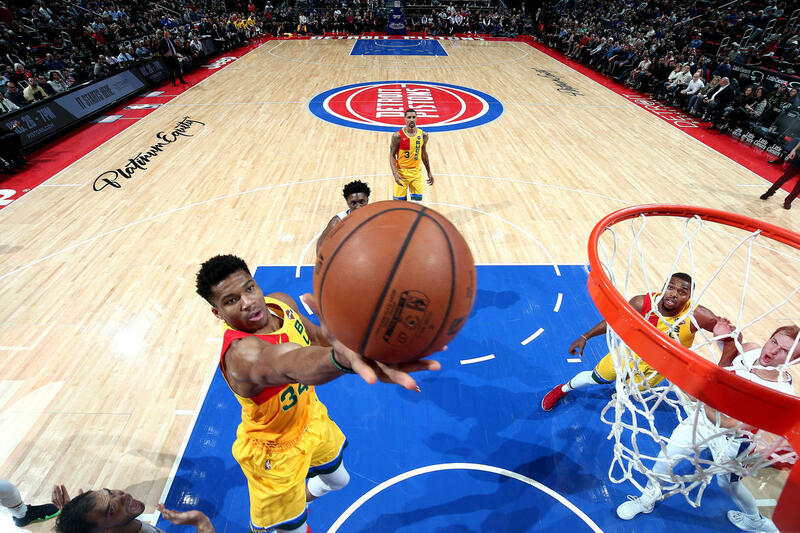 Giannis Antetokounmpo – Copyright 2018 NBAE (Photo by Gary Dineen/NBAE via Getty Images). 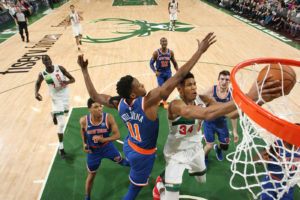 Giannis Antetokounmpo poured in 31 points and added 14 rebounds, eight assists and four blocks to lead the Milwaukee Bucks to a 112-96 win over the visiting New York Knicks on Thursday night at Fiserv Forum. 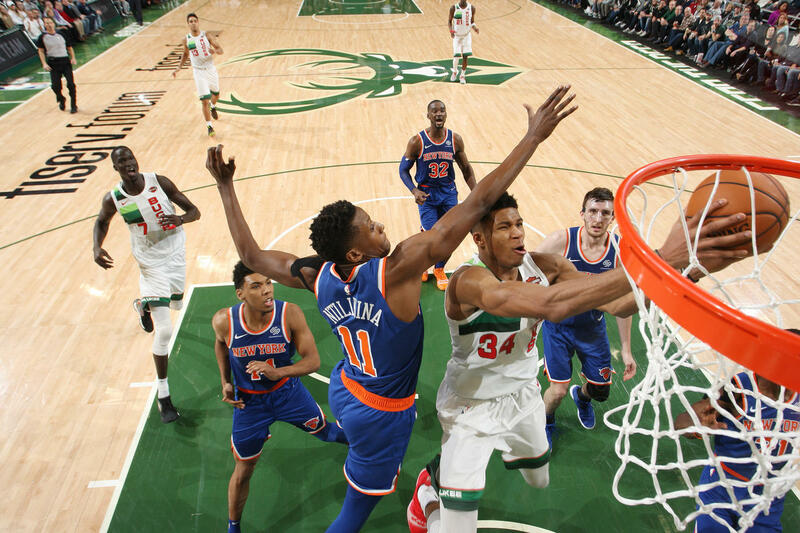 The frustrations mounted for the Knicks, who watched Antetokounmpo dominate on Christmas Day in New York, then do so again Thursday night. With around 10 minutes left in the game, Enes Kanter hit Giannis with a shot to his face, which didn’t draw a foul call. Kanter’s eye was already bloodied from an earlier play. As Antetokounmpo moved back up the floor, he and Kanter came together, with Kanter yelling at Giannis. 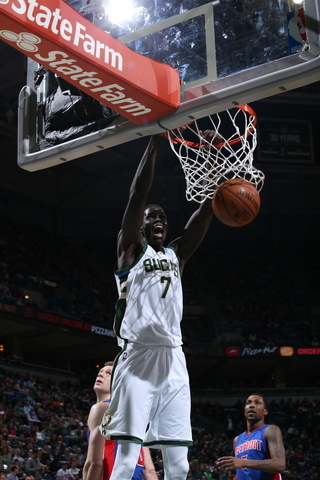 The Milwaukee Bucks picked up the fourth-year option on Thon Maker’s contract and the third-year option on D.J. Wilson’s deal yesterday. Maker will earn $3.6 million next season and Wilson will earn around $3 million. 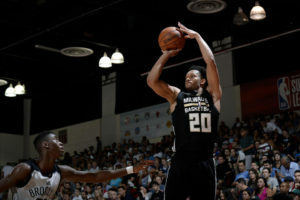 Maker was the 10th overall pick in the 2016 NBA draft and has played in 131 games during his first two seasons with the Bucks. He’s averaged 4.4 points and 2.6 rebounds and was a big part of the team’s playoff appearances. 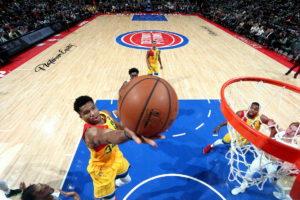 After a slow start this year, Maker scored 11 points and pulled down seven rebounds in Monday’s win over the previously unbeaten Toronto Raptors. Wilson was the 17th overall pick in the 2017 draft but has seen little time as a rookie last season. He’s been hampered by a hamstring injury during a preseason scrimmage and has not played yet this season.